So the crown can be accommodated, we remove a layer tooth structure but make sure we leave a strong core. The amount of tooth removed depends on the thickness of the crown, which can differ depending on the material used to make it. 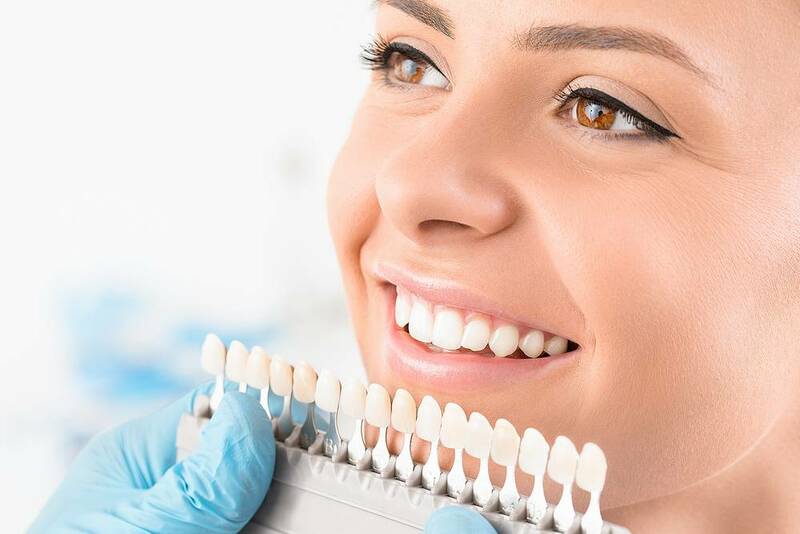 We then take impressions of your teeth and record your tooth shade so the crown can be made to fit perfectly. The most affordable of options, metal crowns restore functionality and shape to a damaged or heavily treated tooth. They are long-lasting solutions. We can combine metal and porcelain to bridges and crowns. 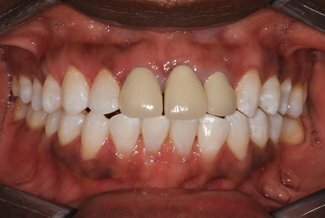 This is the most common type of crown or bridge, benefiting from a strong metal base and an aesthetic porcelain shell. Arguably the most hard-wearing of crown materials, gold restorations can last around 50 years if looked after properly. Gold doesn’t leave any grey marks unlike amalgam. 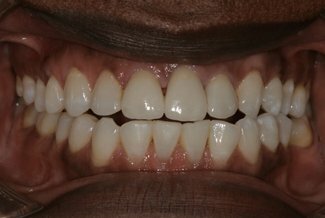 We offer full ceramic crowns and bridges. We can use both Zirconia and Emax, which provide a durable and highly-aesthetic finish. As the material is thin and slightly translucent, they mimic natural teeth more perfectly than other types of restoration.